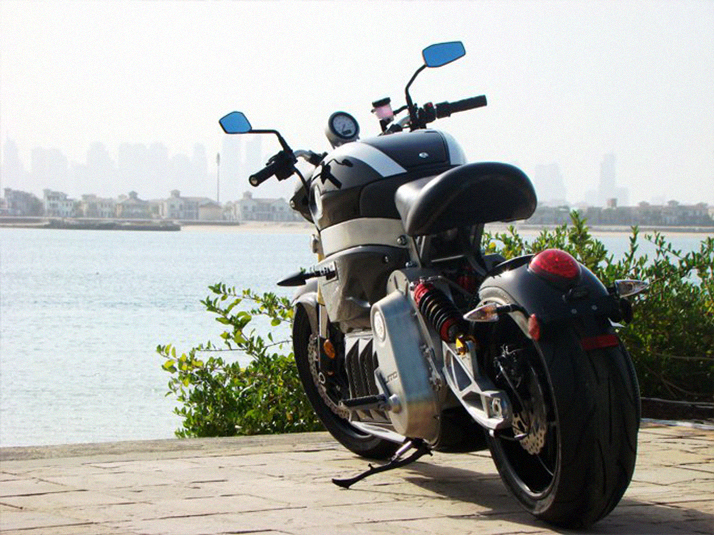 Cutting-edge design, unparalleled power and exhilarating performance. 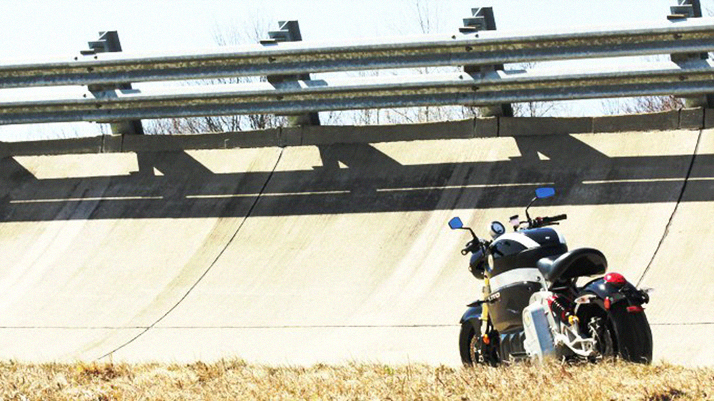 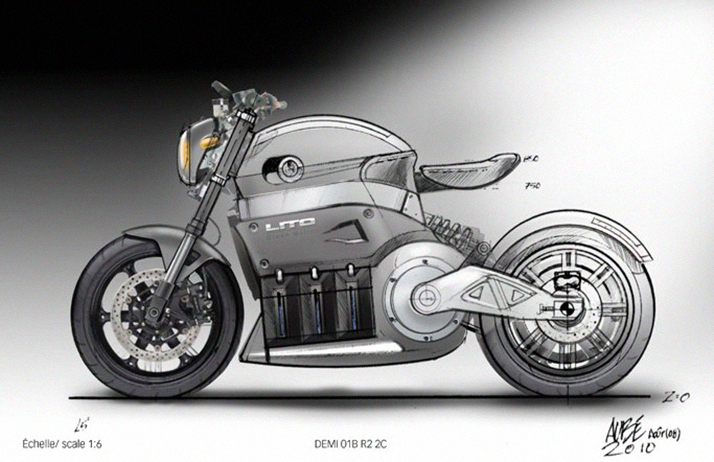 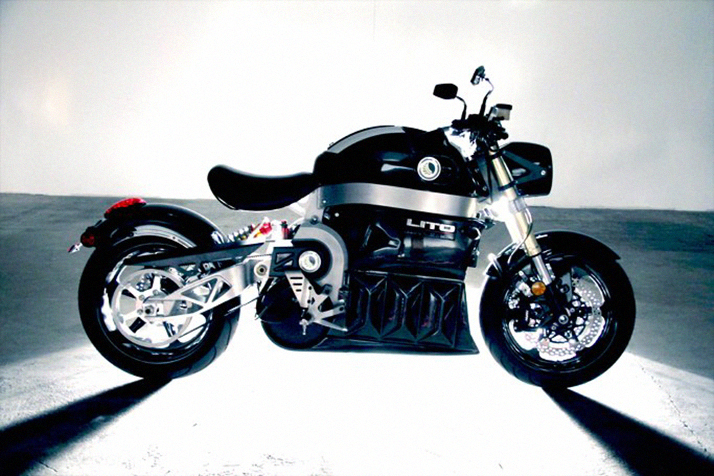 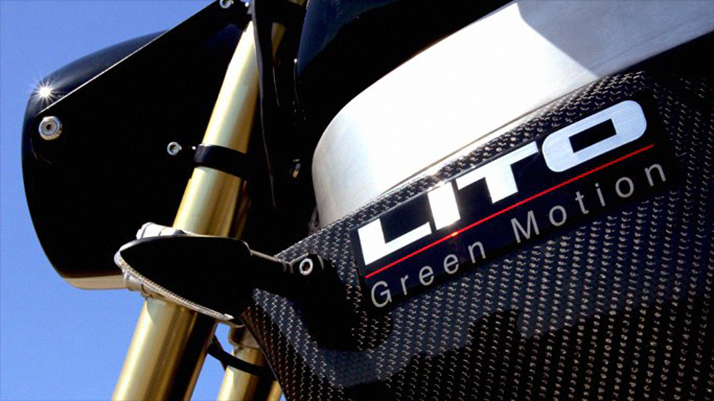 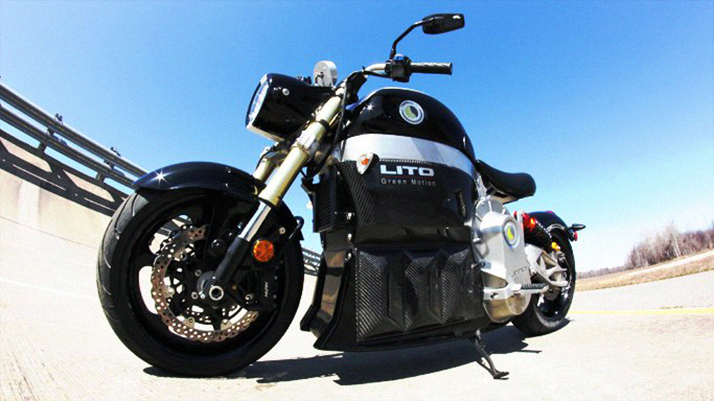 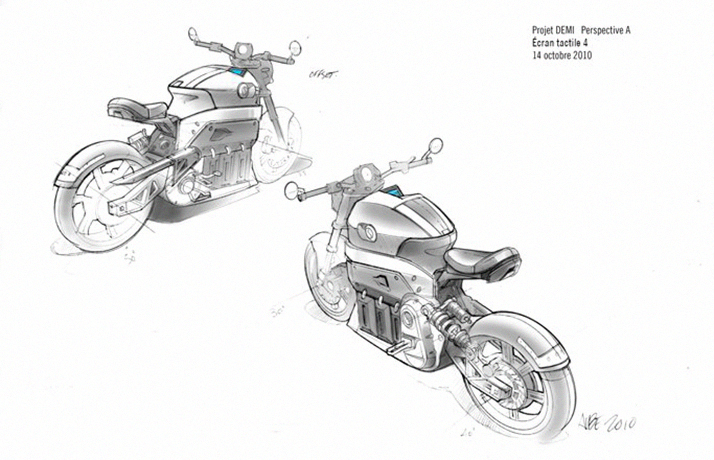 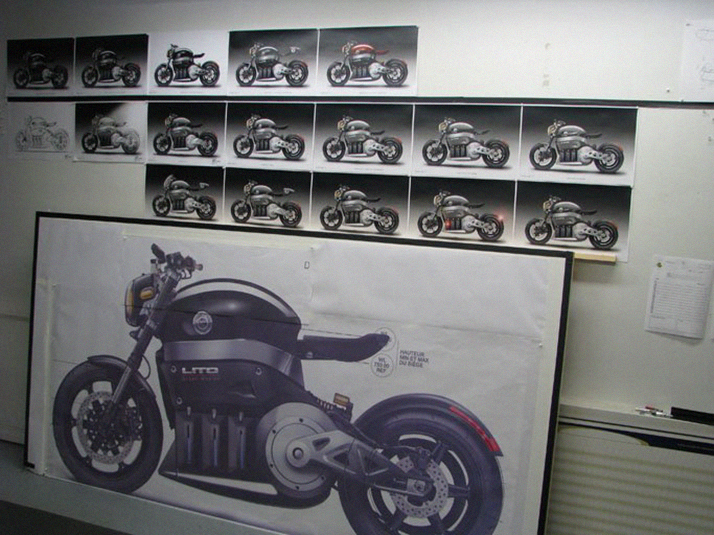 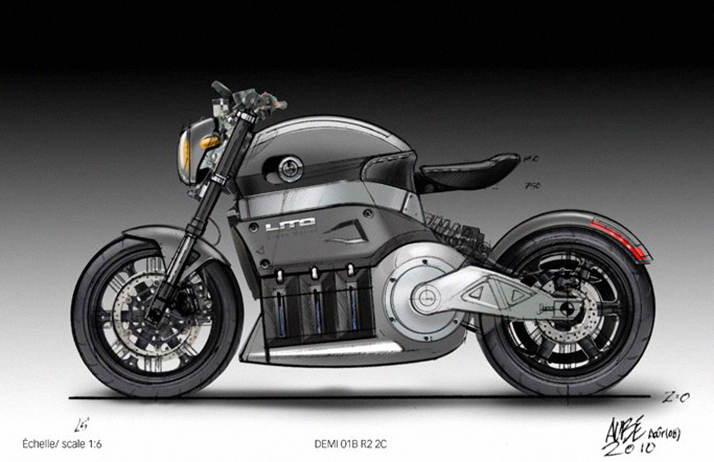 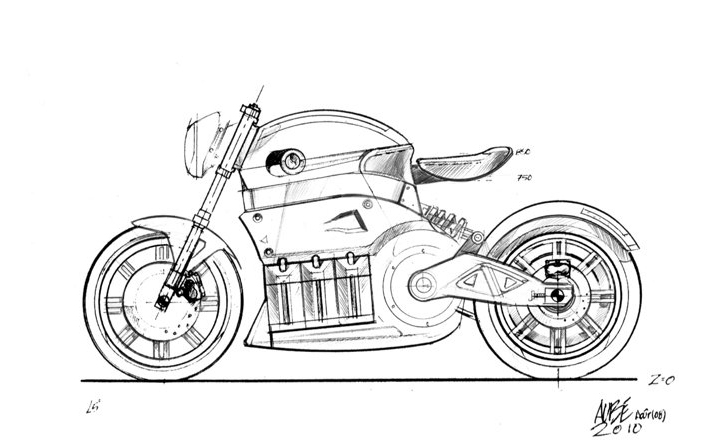 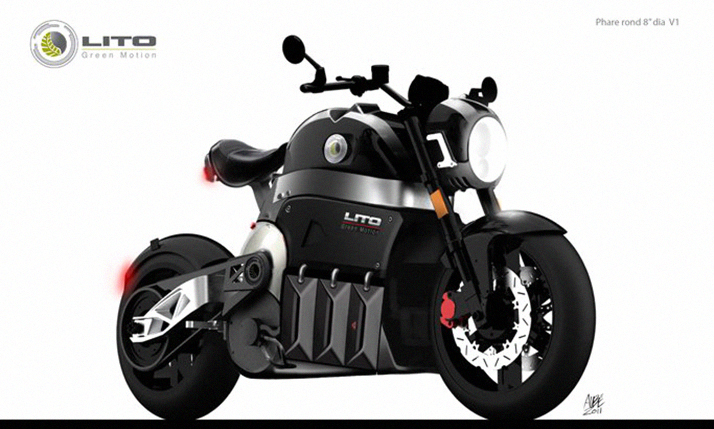 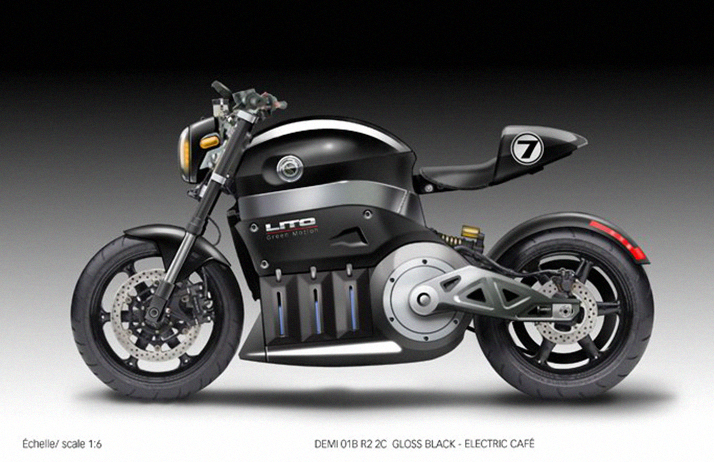 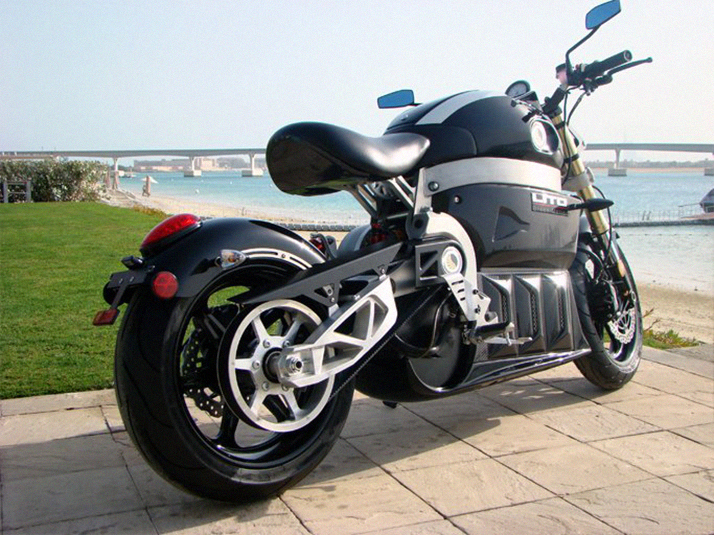 LITO's expert team of engineers and industrial designers is proud to introduce a new generation of electric motorcycle. 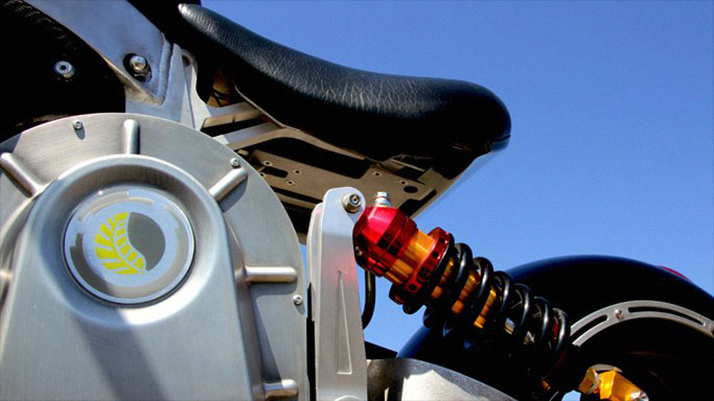 With its sleek design, state-of-the-art engineering and superior speed and performance, the SORA superbike is an unparalleled riding experience. 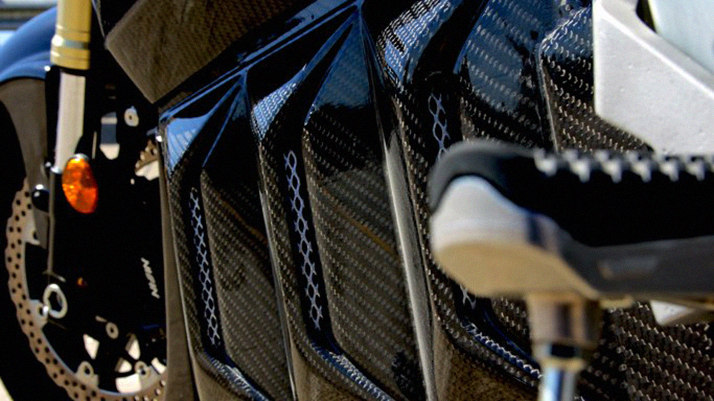 "We have pushed the limits of cutting-edge design to create a bike that respects the environment without ever compromising style, speed or power. 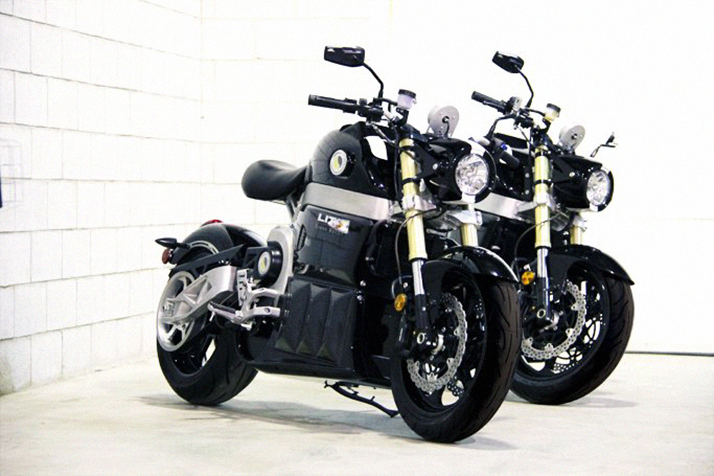 Because it's electric, the SORA is quiet, clean and efficient. 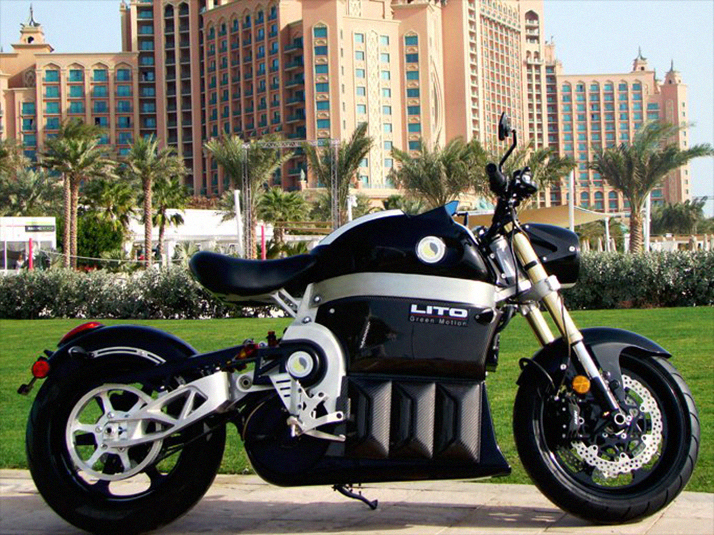 It can be charged and/or quick-charged at home. 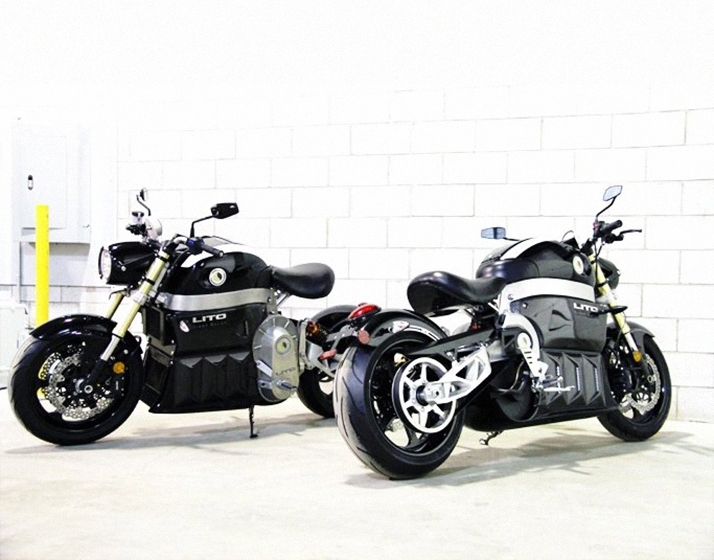 The Sora can also be charged at a level 2 charging station for long-lasting performance and requires next to no maintenance."